Size: 26, 28, 30, 32, 34, 36, 37, 38, 39. Practice all your sword techniques with our traditional bamboo sword. 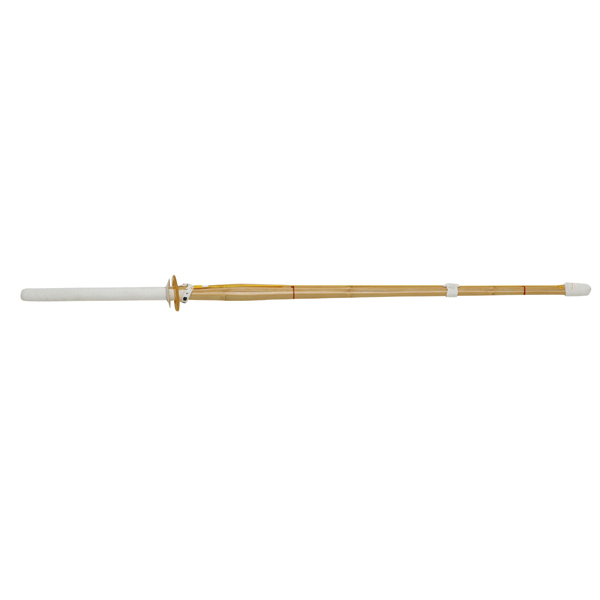 Designed for balance and reliability, this bamboo sword features leather covered handle & tip, and two piece hand guard.